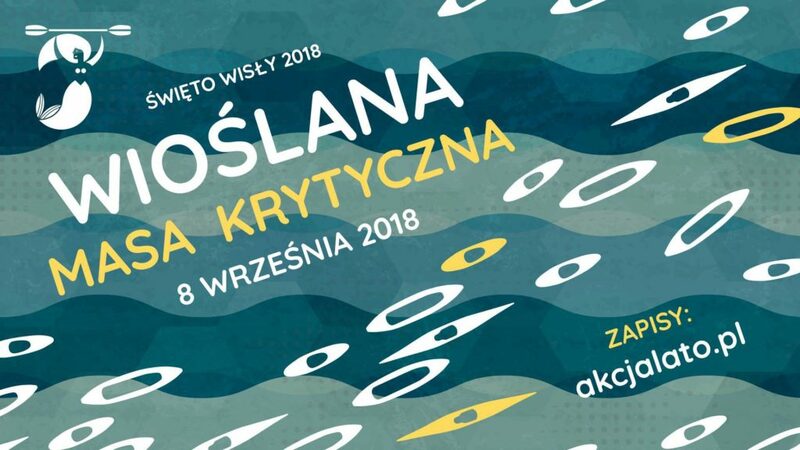 How about joining a mass kayaking trip (300 people) on the Vistula? 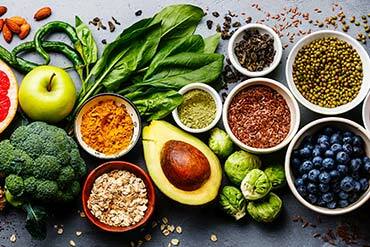 Or perhaps you are looking for something less adventurous? 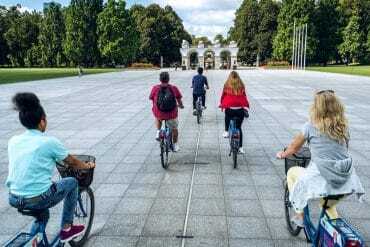 You may have heard of the Warsaw Critical Mass, a massive bike ride in the streets of Warsaw where hundreds of people join the ride. The Wioślana Masa Krytyczna is a similar thing but on water! 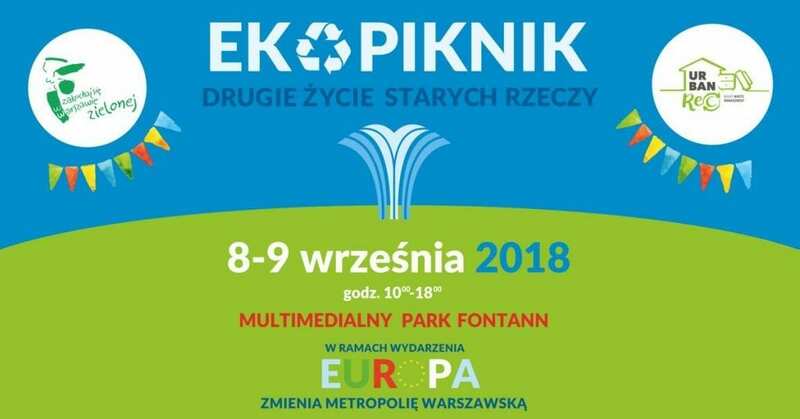 Join 300 people on the Vistula River and kayak 14 km from the Plaża Romantyczna (Wawer) to the Rusałka beach (ZOO). 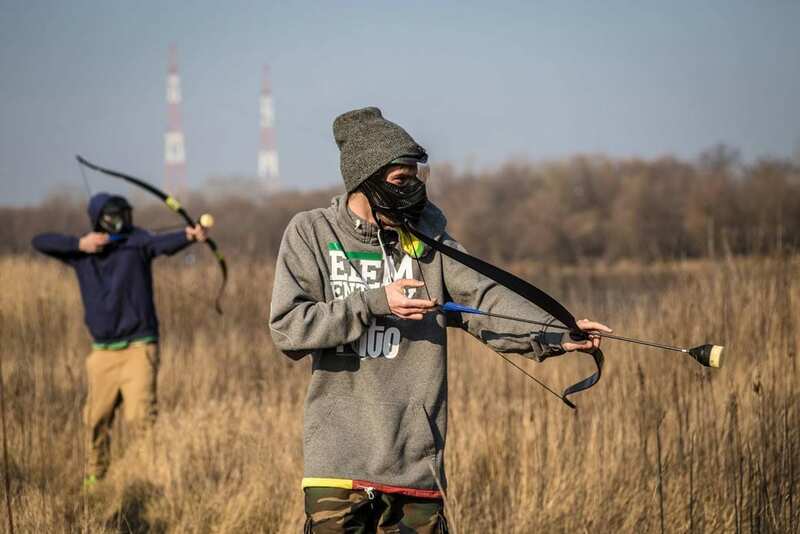 Three professional slackliners will walk over several hundred meters of tape, stretched across the Vistula. You can try slackline yourself. 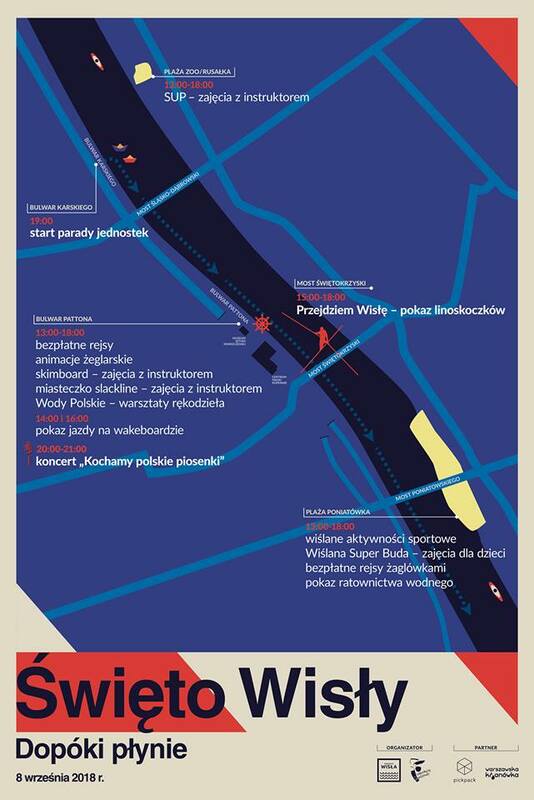 You won’t be asked to cross the Vistula. Skimboarding (similar to surf) demonstrations. try Stand Up Paddleboarding, popularly known as SUP. Give your old stuff a second life to EcoPicnik! You can expect furniture renovation workshops, computer repair workshops, composting workshops and much more. 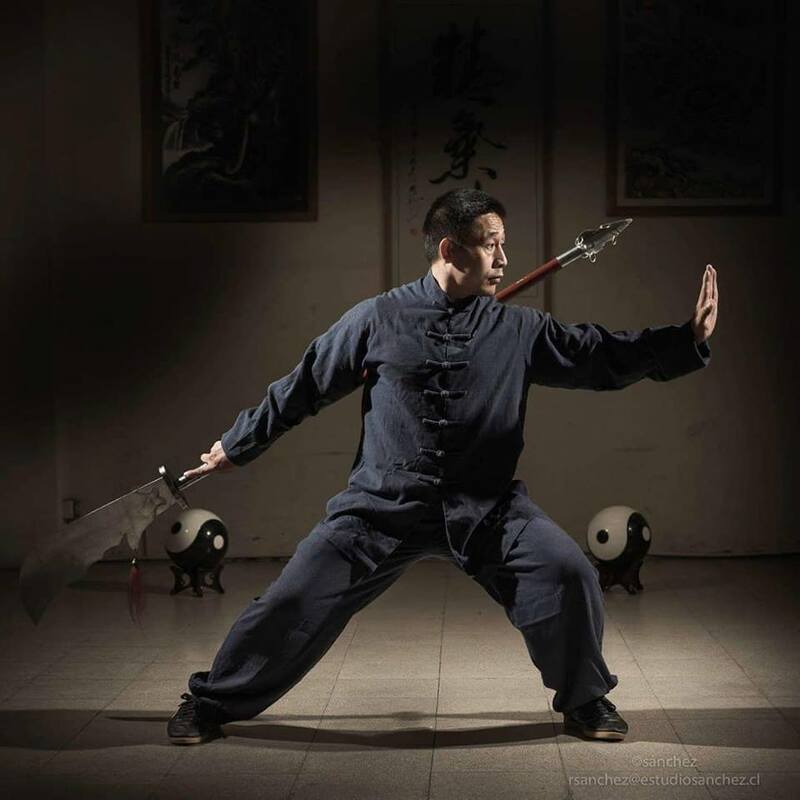 Head to the “Muzeum Azji i Pacyfiku” and meet Chen ZiQiang, the eldest son of 19th generation Taijiquan lineage holder Chen XiaoXing. 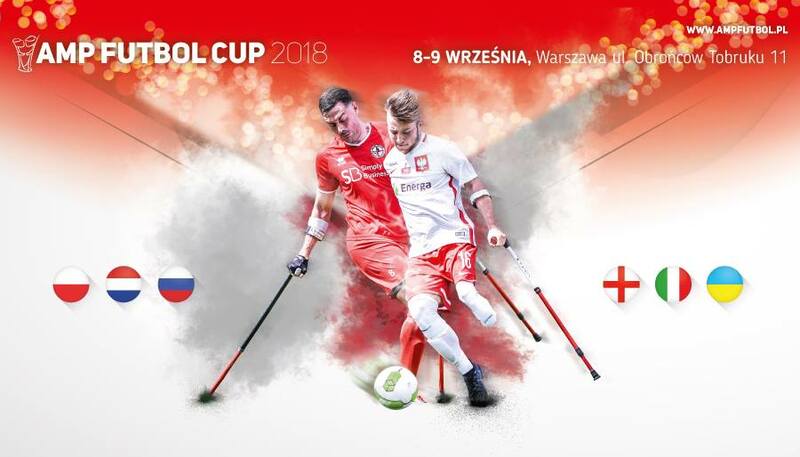 Six national teams from Poland, Netherlands, Ukraine, England, Russia, and Italy will challenge each other. This will be the last test before the world cup in Guadalajara, Mexico. 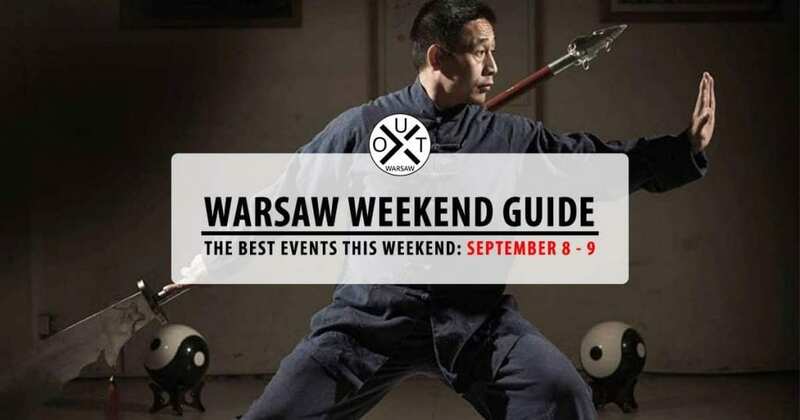 Every THURSDAY, we’ll publish a post with 5+ super cool events taking place the coming weekend in Warsaw (so that you don’t find out about a cool event AFTER it has taken place!). Or if you prefer, just go to our FB page and smash that like button! Among the more than 40 living specimens presented at the exhibition, you will see the “black widow” (Latrodectus mactans), the “imperial scorpion” (Pandinus imperator) and the largest spider in the world by mass and size (Theraphosa blondi). 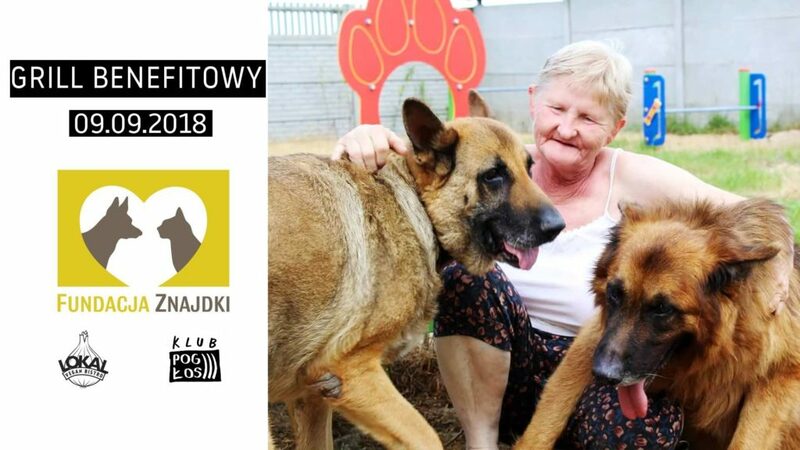 The aim of the competition is to collect the most interesting photos of contemporary Mokotów and its inhabitants. 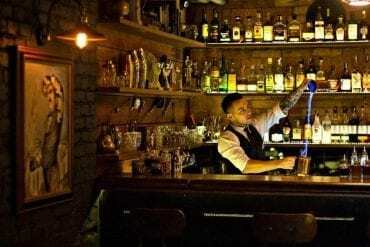 Lokal Vegan Bistro and Pogłos invite you to a grill. 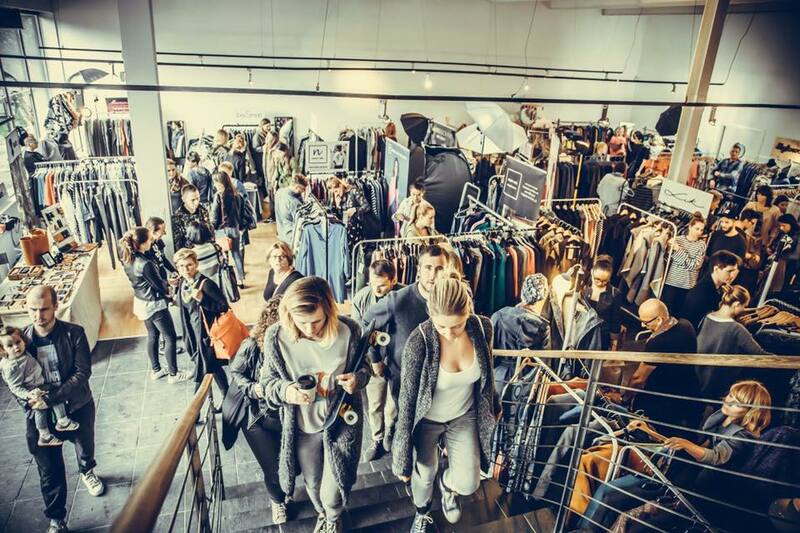 The entire profit will be allocated to the Znajdki foundation. An occasion to see many beautiful and rare breeds of cats. 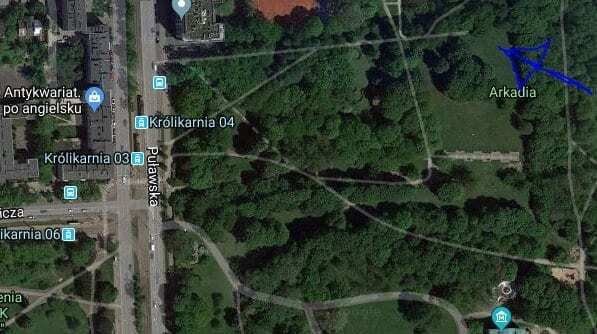 Bring your dog and run 5 or 10 km through the forest. 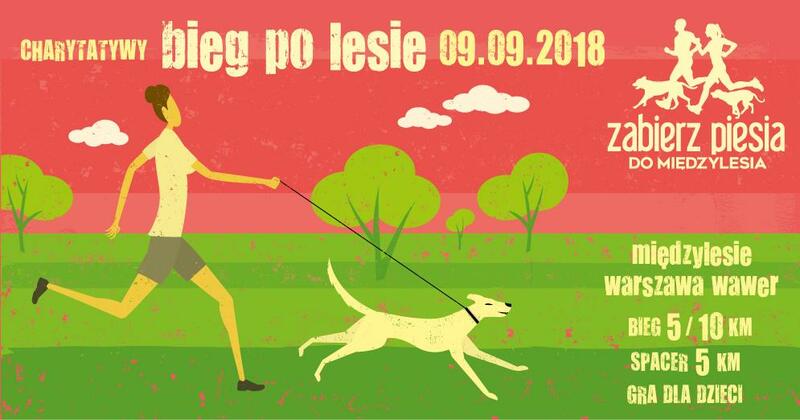 If you don’t have a dog, the organizers can find you a furry running partner from the shelter “Schronisko Na Paluchu” (message them in advance). 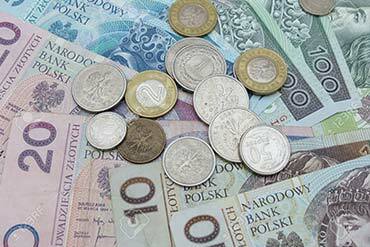 All earnings will go to the charity “Fundacja Argos”. A person with good English accent will read the first chapter in English out loud and then another person will read the same chapter in Polish. Then the next chapter and so on. The other participants can sit and listen. 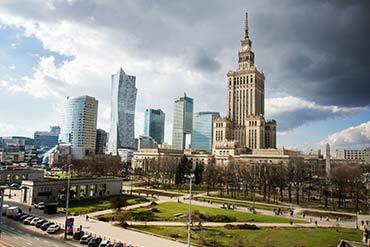 A good occasion to learn both English and Polish. 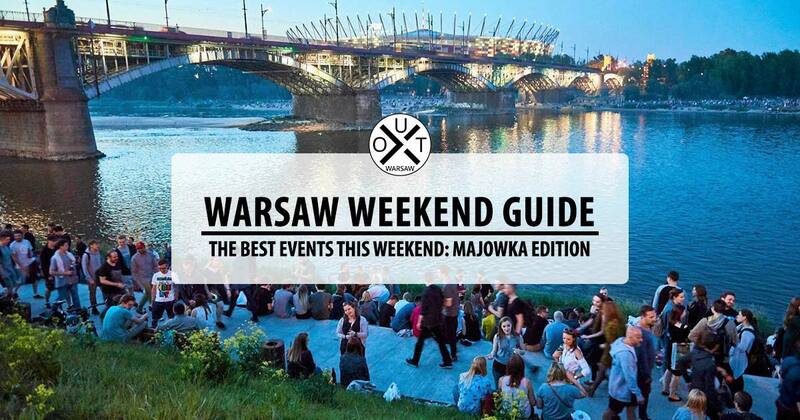 Check all the (past) Warsaw Weekend Guides here.